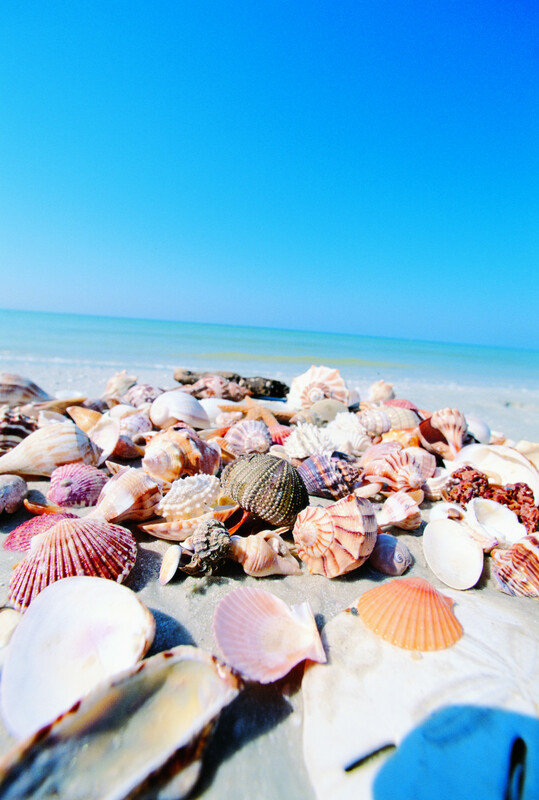 Shelling isn’t just for kids — it’s an activity that gives these beaches international recognition. Over 200 local varieties of mollusks (the animal that lives inside that beautiful mobile home) wash ashore each day, constantly replenishing the supply. Shelling tours and guides are readily available — one particularly solid option being Captain Bubby’s Island Tours. Take their “Down by the Sea” tour to make sure you go home with the best shells. Your friends and family back home will be extremely impressed when you bring back a Strombus alatus, also known as a Florida Fighting Conch — and actually know what it’s called. After the tour, round out your day with a visit to the only shell museum in the continental US. The Bailey-Matthews National Shell Museum takes you from novice shell finder to amateur malacologist in just a few hours. It’s a great educational tool, especially for the kids, but the adults will learn plenty, too. If you spot a fin on these green-blue waters, don’t jump to any conclusions — odds are that fin is a friend. The waters of Southwest Florida are home to the bottlenose dolphin, a playful mammal looking for its next fish dinner. It’s not unusual to see these animals flooding the Gulf and putting on a show for everyone lucky enough to be around. Often a pod will cruise past the beaches, or you can catch them circling the fishing boats, competing for the fishermen’s daily catch. Pro tip: Stay at one of the four Inns of Sanibel — they’re all smack dab on the water, putting you that much closer to your first, second, or 15th dolphin sighting. For those looking to spend more time in the water than on the beach, this is it. The warm Gulf waters are perfect for kayaking, paddle boarding, parasailing, and more — you name the water sport and the Gulf shall provide (in tandem with local businesses that can equip you with gear). Offshore Sailing School provides US Sailing-certified instructors dedicated to teaching you to take the helm, whether you’re new to sailing or seeking to improve your sailing skills. 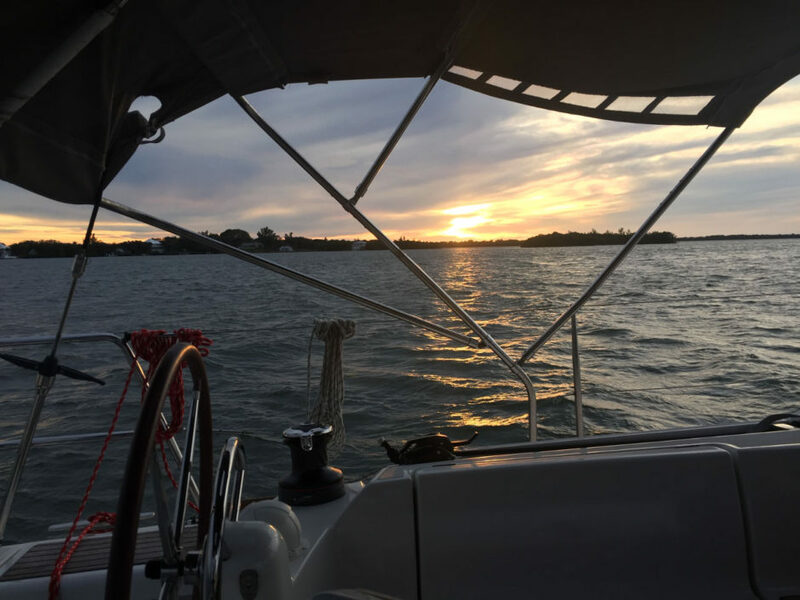 With locations on Captiva Island and Fort Myers Beach, they offer everything from short sailing lessons to advanced racing and cruising courses on state-of-the-art 26’ to 48’ sailboats. A six-hour “test-the-waters” introduction to sailing course is a great way to get started. You and the bottlenose dolphins aren’t the only ones who like to enjoy these beaches. Slow-moving manatees, neck-stretching blue herons, and about a million tiny little fiddler crabs all scurrying amongst the sandy soil of the mangroves will constantly keep you company. 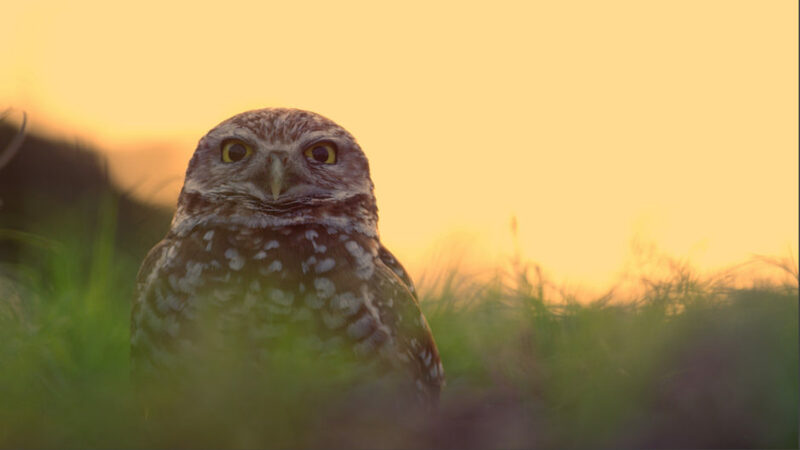 To ensure it stays that way, The Beaches of Fort Myers & Sanibel protect the animals that inhabit its lush environment via numerous nature preserves and sanctuaries. Barefoot Beach in Bonita Springs, J.N. “Ding” Darling National Wildlife Refuge on Sanibel, and the Matanzas Pass Preserve just down the way from GullWing Beach Resort on Fort Myers Beach all offer beautiful and tranquil nature walks with information along the way to teach you just what, or who, is accompanying you on your stroll. The Beaches of Fort Myers & Sanibel are fairly inexhaustible when it comes to vacation options. 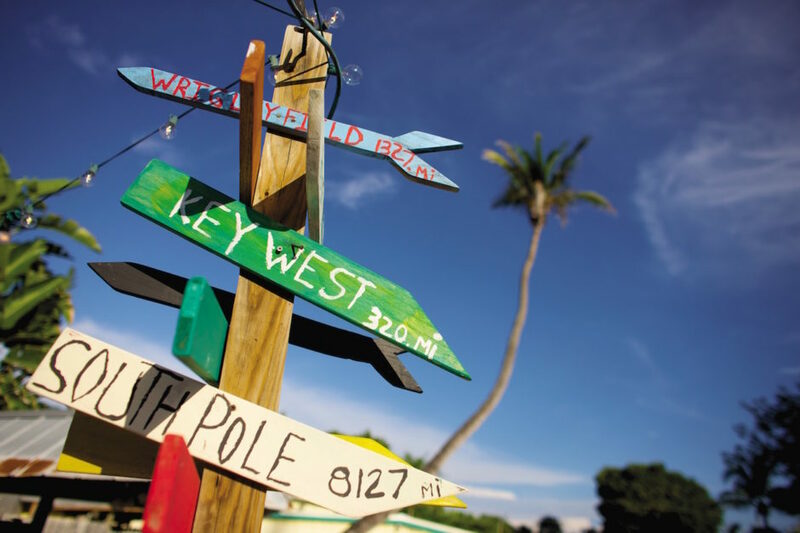 But if you’re seeking a farther-flung day trip, look south to Key West. It’s a six-hour drive, but thanks to the Key West Express ferry you can make it there in about half that time — drink and hot dog in hand. Ferries leave Fort Myers at 8:30am and return at 6pm, giving you enough time to experience the southernmost point in the continental US, grab a piña colada, and see if you can spot Cuba 90 miles away. But possibly as good? The ferry ride itself. Note: The cheapest rates are on weekdays if you book in advance online. Greater Fort Myers packs in endless things to do, such that you never have to travel far to get what you’re after. This is especially true if you base yourself at the Residence Inn Fort Myers Sanibel. In less than ten minutes you can be on the Caloosahatchee River — great for boating, kayaking, and freshwater fishing. In just about 20 minutes, you’re beachside at Fort Myers Beach taking in the beautiful view of San Carlos Bay. Twenty-five minutes, and you’re at Southwest Florida International Airport. Clocking in at just over 30 minutes is the middle of Sanibel Island. 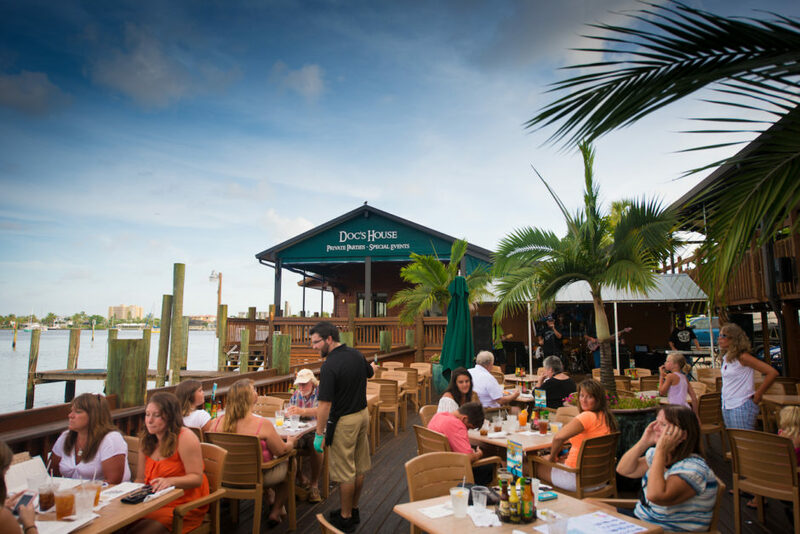 Take the drive across Sanibel and you’ve landed on lush Captiva Island, with time to spare before hitting the hour mark. Start the day with your morning coffee on a private beach courtesy of the Beach Cottages of Sanibel, and end it with a cold, local brew and a fantastic view of first base. A quick drive from the Gulf waters is the winter home turf of the Boston Red Sox and the Minnesota Twins, who train at Jetblue Park and CenturyLink Sports Complex, respectively. Red Sox fans will appreciate the notes taken from Fenway, like the “Green Monster” and the manual scoreboard — though there is a Southwest Florida flair in their winter stadium, too (look for the seashells in the brick foundation). Each team has tickets available starting in December and they sometimes play several days a week, meaning this is your excuse to go south for the winter and the solution to your holiday gift conundrum. The Sanibel Island Lighthouse, also known as Point Ybel Light, was one of the first lighthouses erected on Florida’s expansive Gulf Coast. It was built in 1884 to direct ships into San Carlos Bay. In 2013, the structure was restored by the City of Sanibel, and it’s now a protected historic sight beloved by Sanibel residents and its historic society. 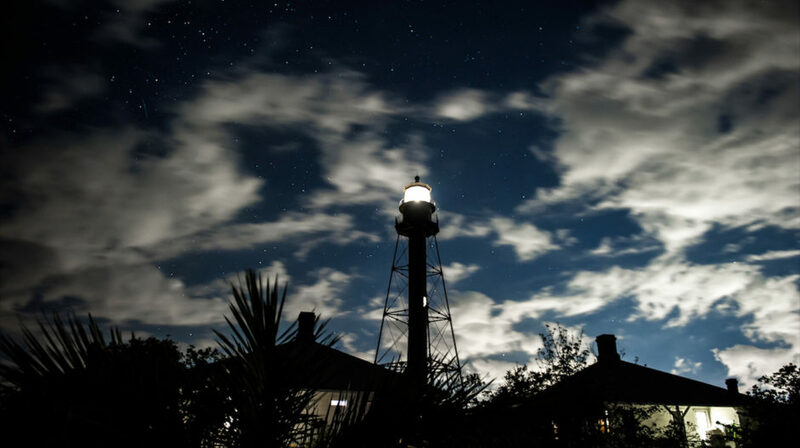 Your room at the West Wind Inn — one of the best places to stay on the island — is a short drive down the curving coast from the lighthouse, and a glimpse into what life was like on Sanibel over a century ago.